Semina and Karim Lalani are partners in life. They are passionate about exploring the world. They run an awesome and highly profitable side business – a cruise planning and travel agency. Semina is a Pharmacy Technician working part-time shifts at CVS Pharmacy stores. And when she’s not at her day job, Semina is most likely planning the next vacation for her customers or for herself! Karim’s day job is as a Senior Engineer with a data security company. His goal is to build multiple side businesses that give him financial independence and allow them to retire early. 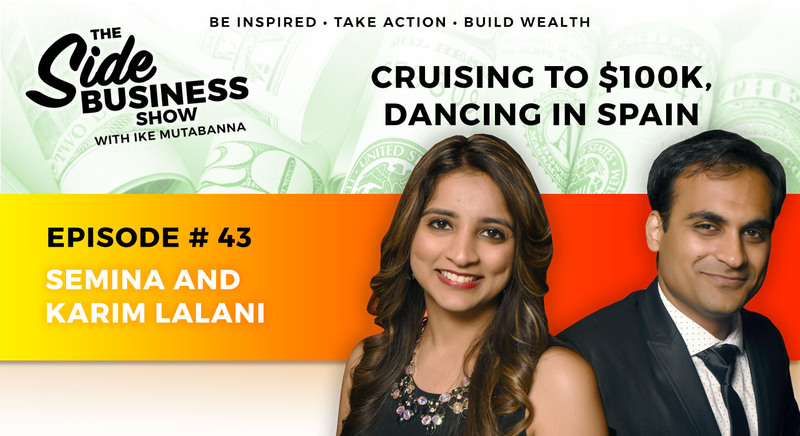 Don’t miss an episode full of awesome information about the fun, benefits, and profits of a custom travel agency business. 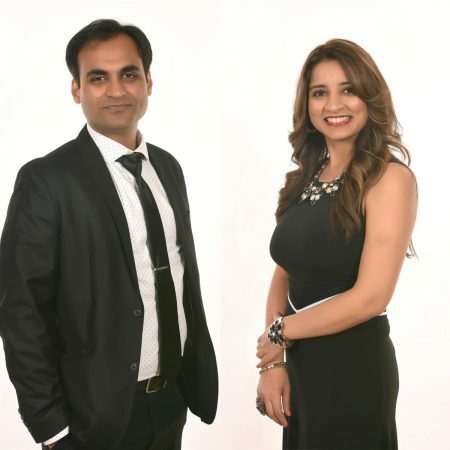 Learn the amazing business lessons that Karim and Semina have learned along the way and how they’ve differentiated themselves from the competition.